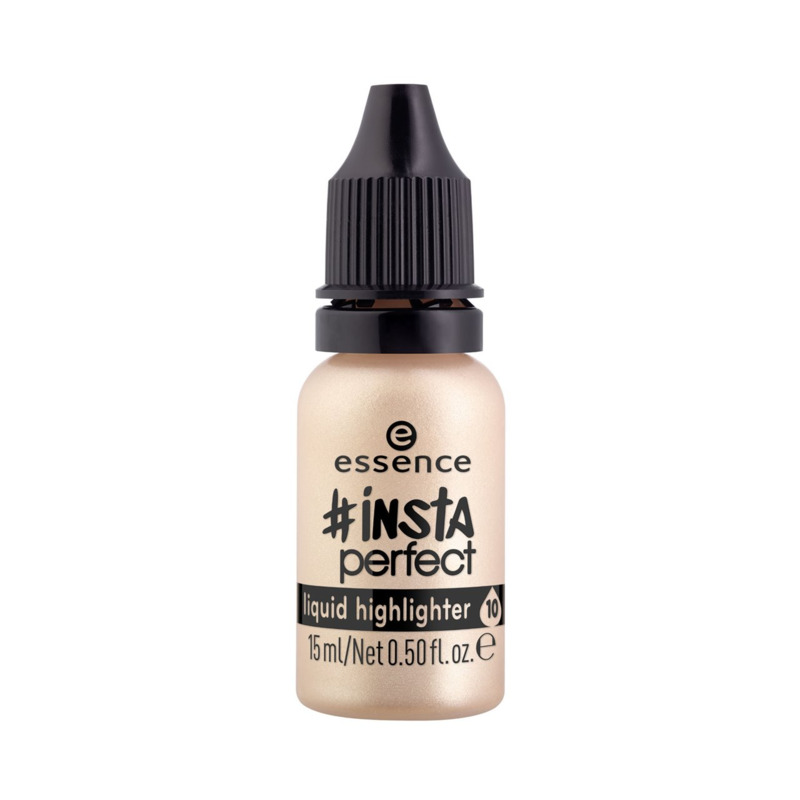 #Insta perfect liquid highlighters are the perfect addition to the popular makeup #insta perfect series. For a natural glow, simply mix a few drops of the highlighter that reflects the light on your #insta perfect foundation. The drops come in two different shades and can be used on their own in areas of the face such as cheekbones, nose and / body.